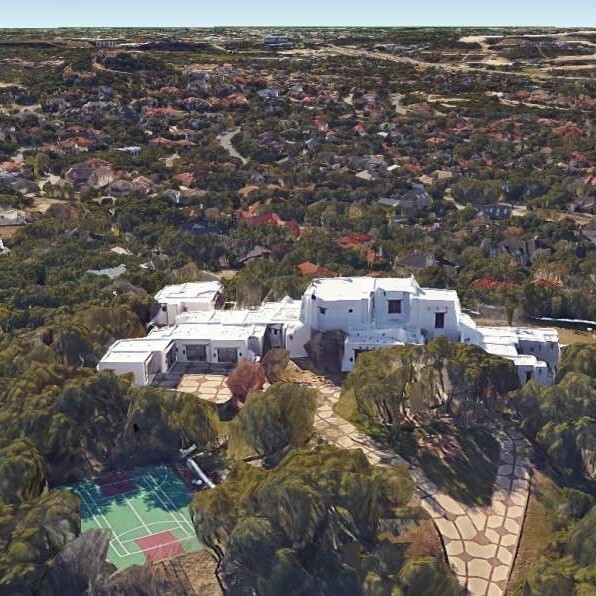 George Strait recently put his mansion in the Dominion up for sale. 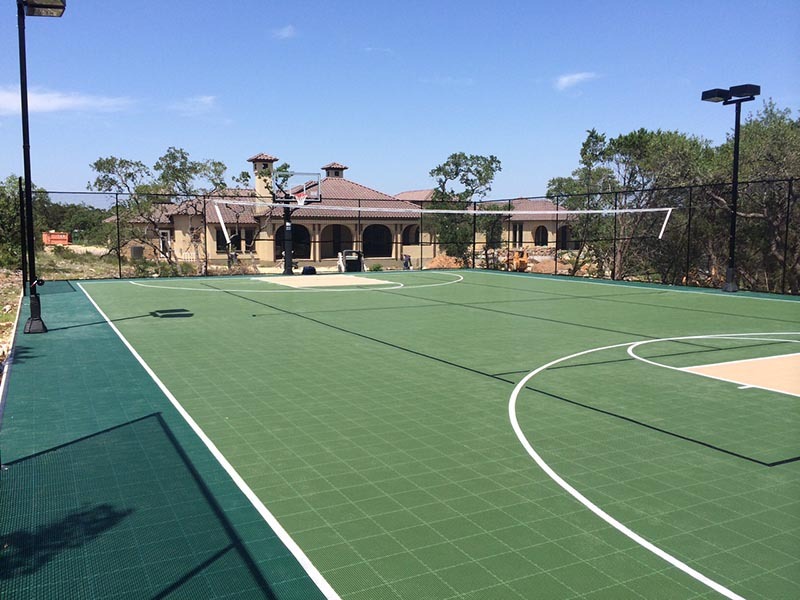 The adobe-style home has almost 8,000 sq. 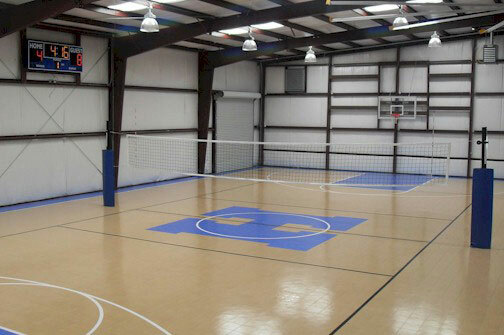 ft. of living space and sits on 12 acres. 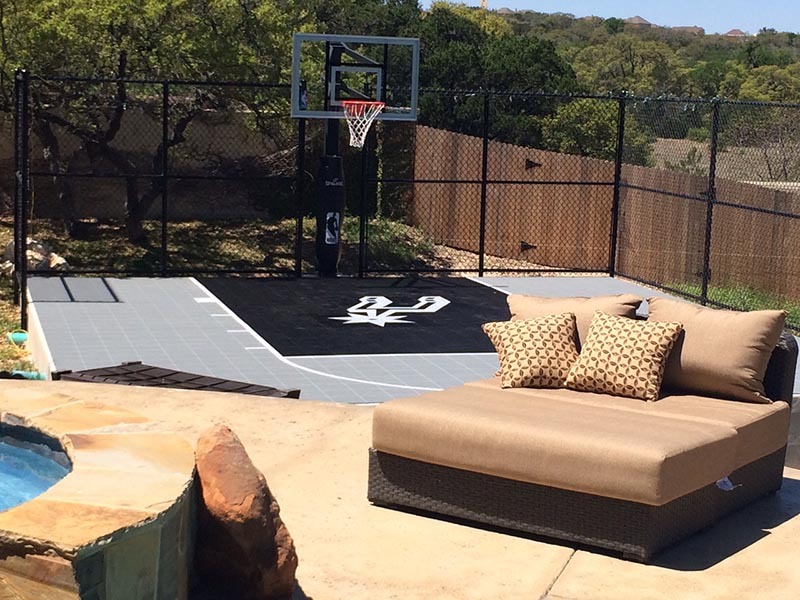 The outdoor living areas feature an infinity pool, outdoor kitchen—and a Sport Court! 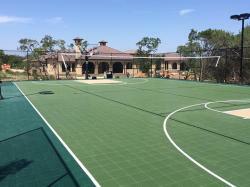 If you have a few extra million, you can buy it. 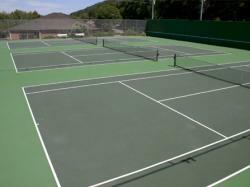 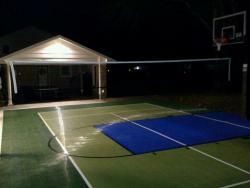 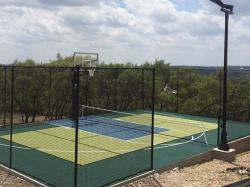 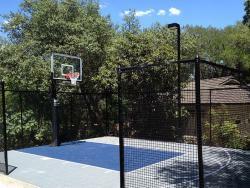 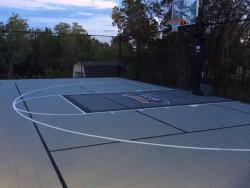 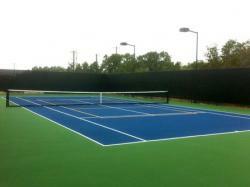 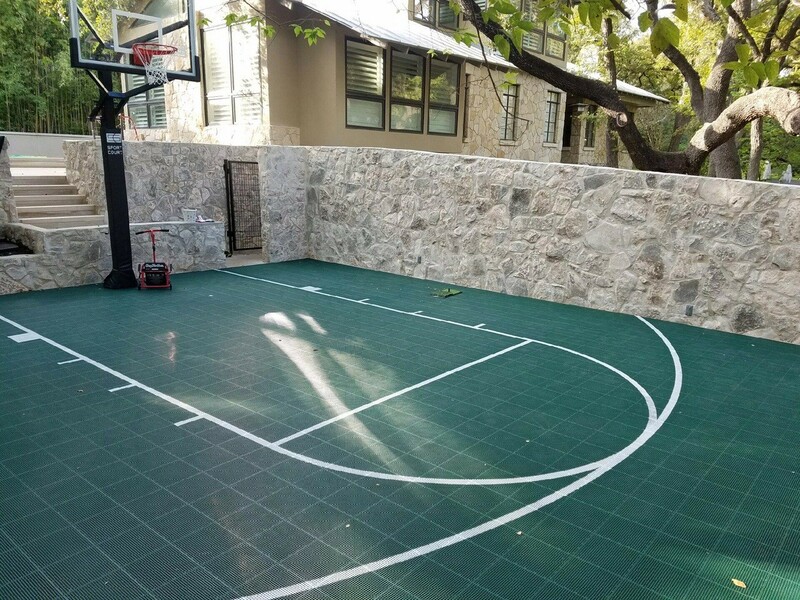 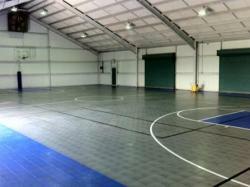 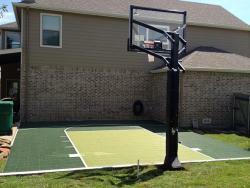 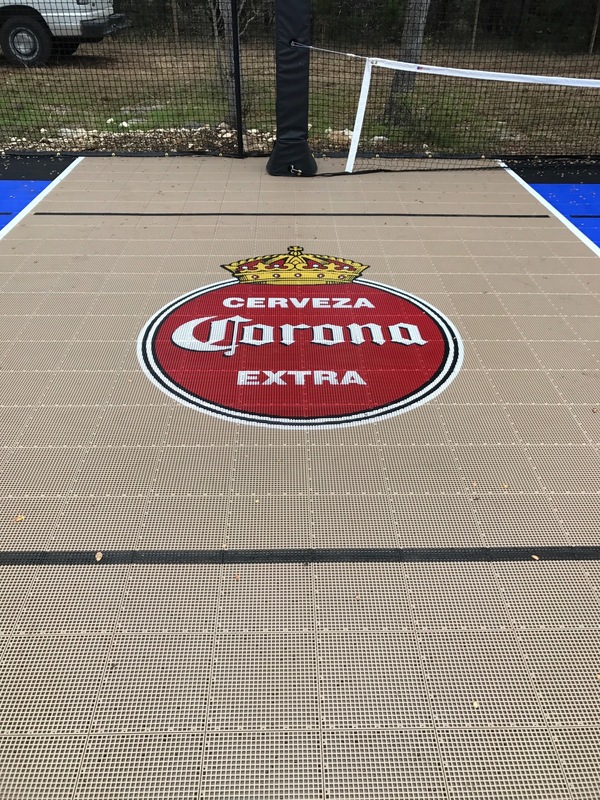 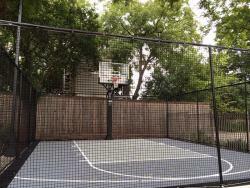 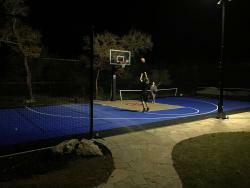 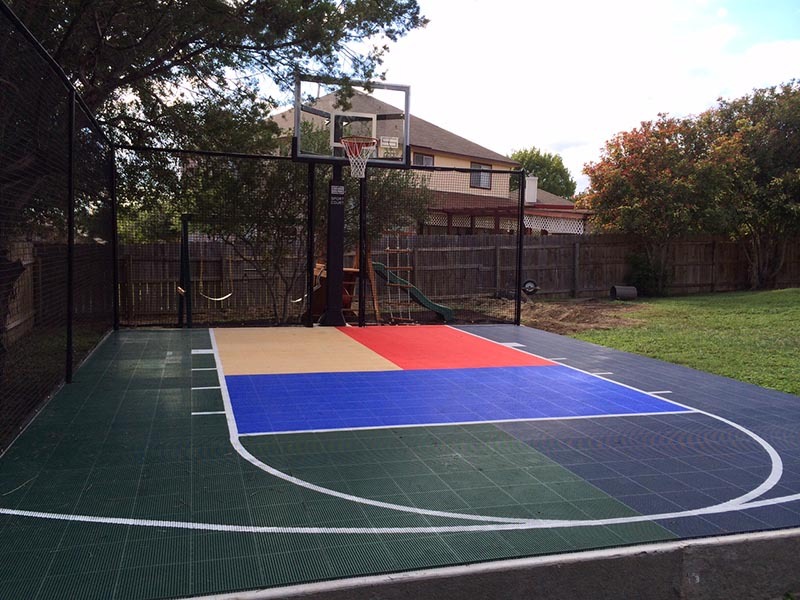 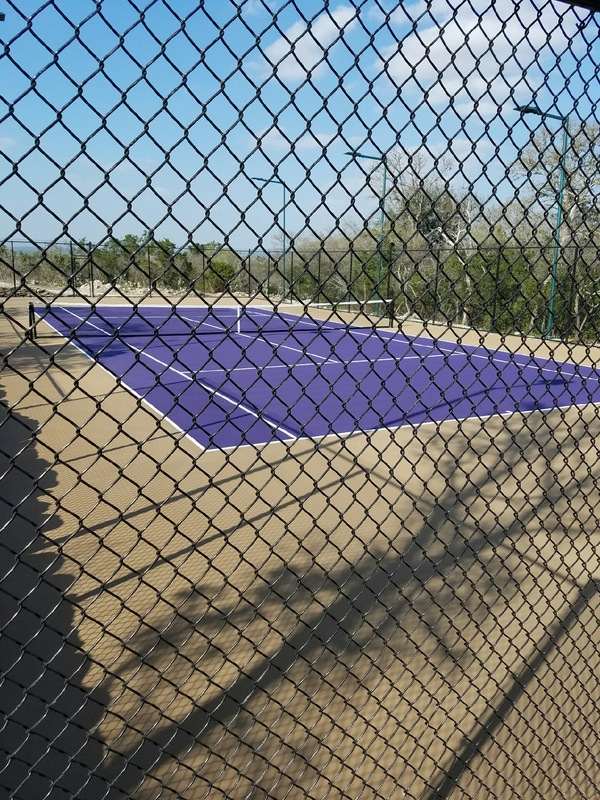 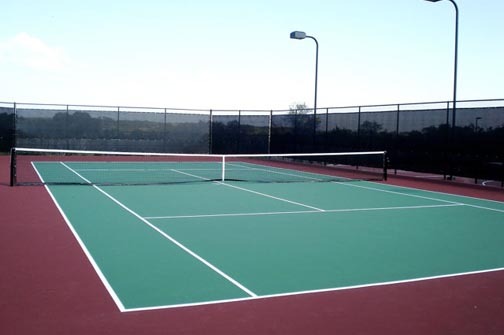 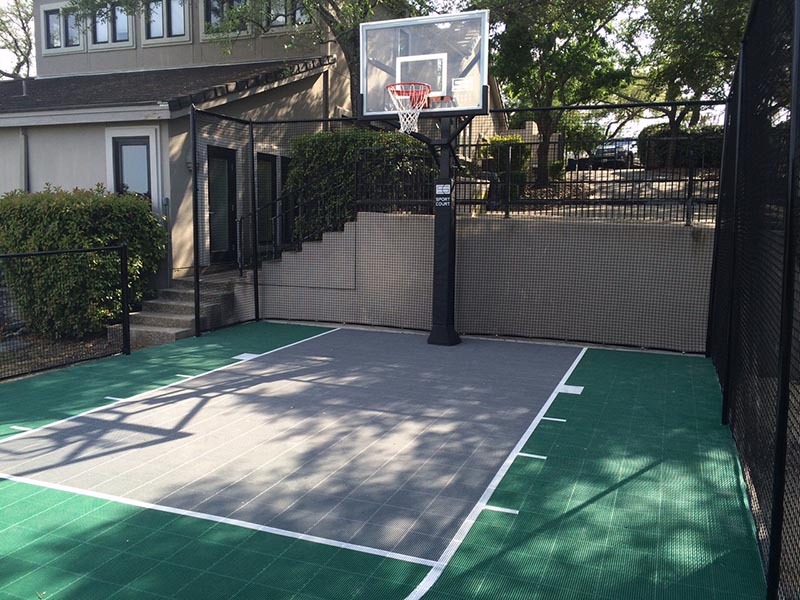 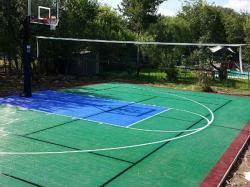 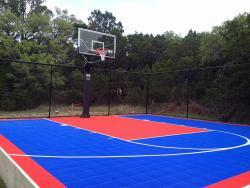 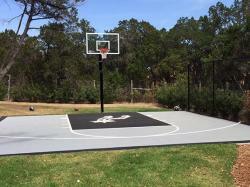 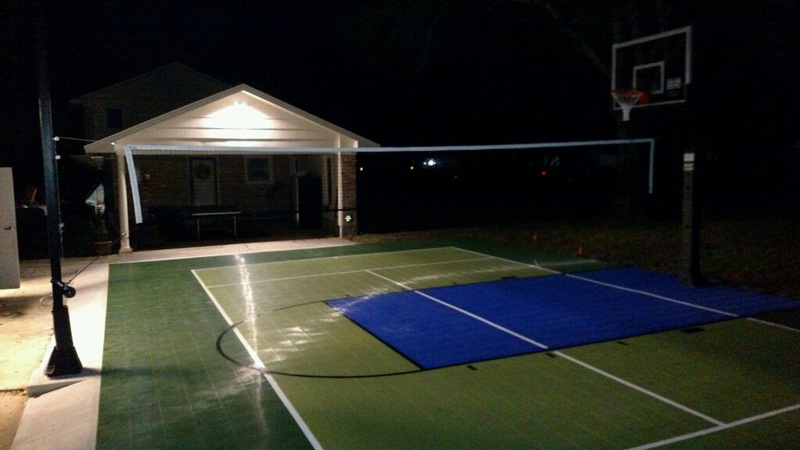 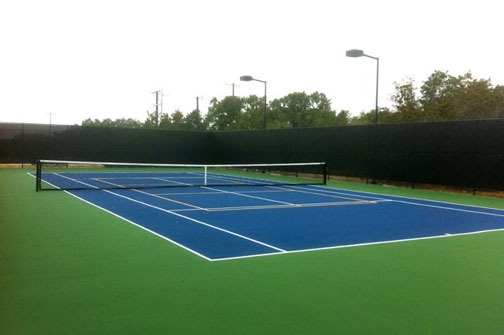 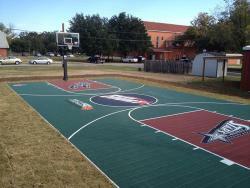 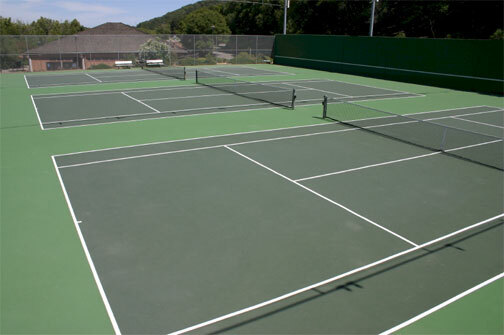 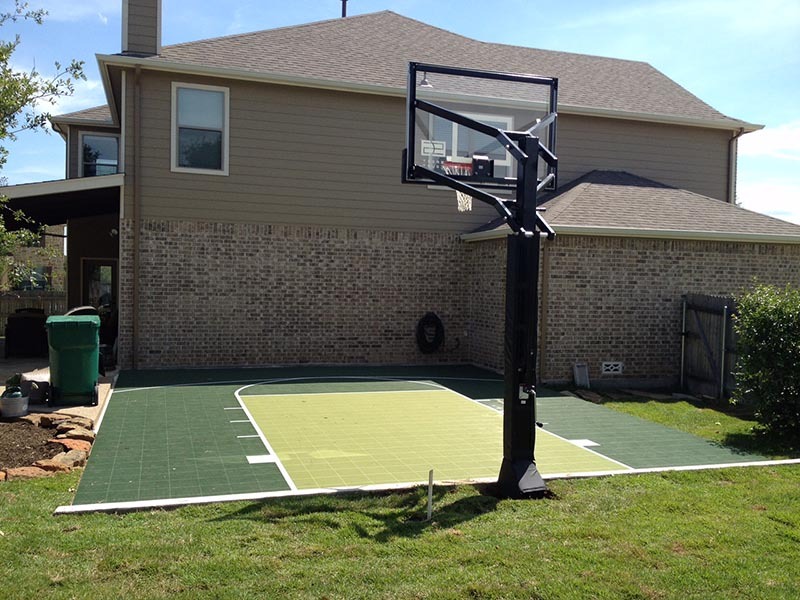 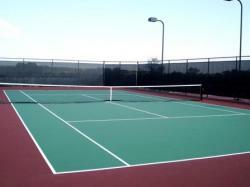 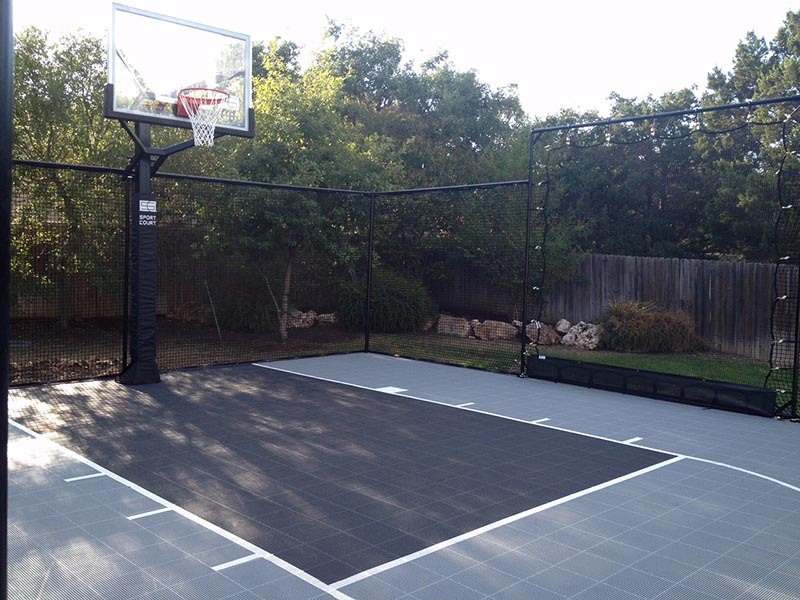 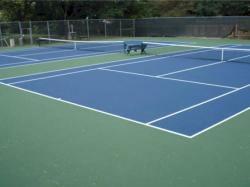 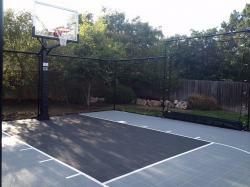 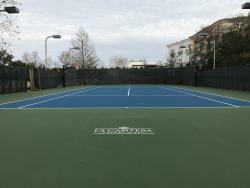 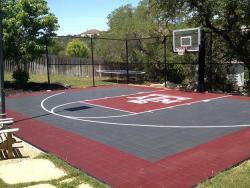 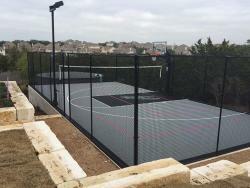 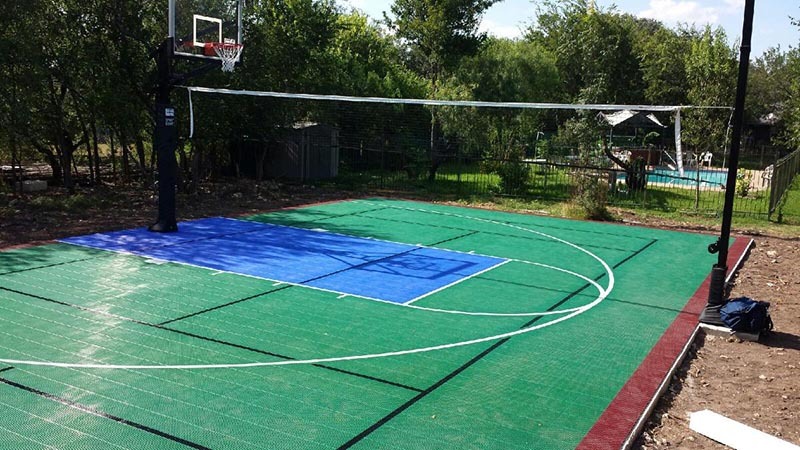 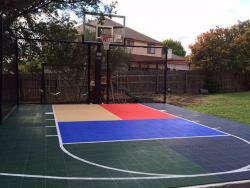 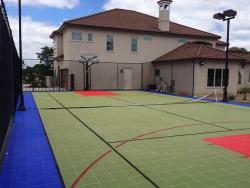 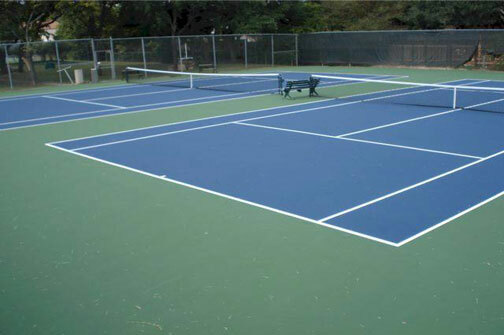 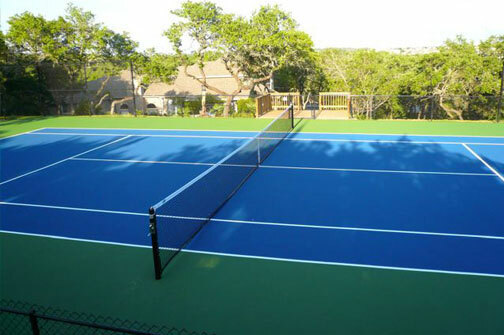 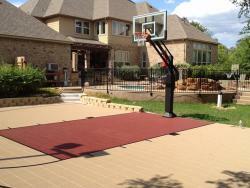 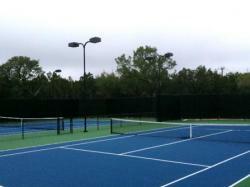 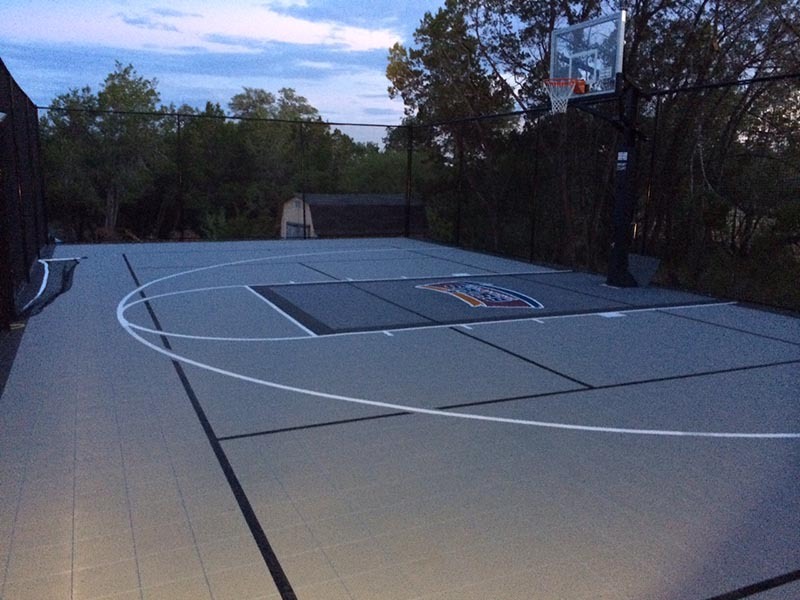 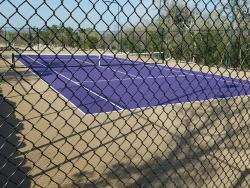 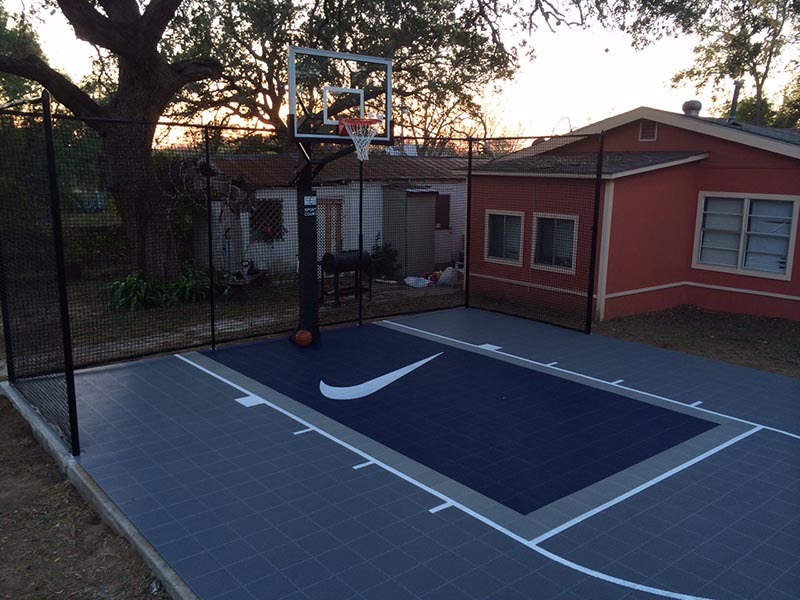 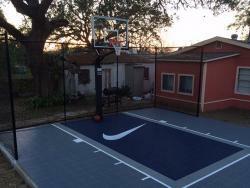 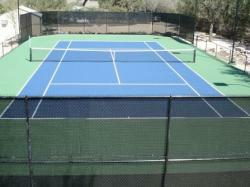 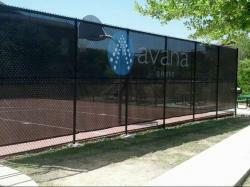 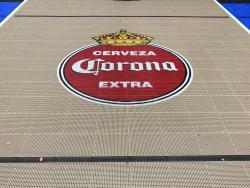 Or, give us a call and for a lot less Grand Slam Courts can put a new Sport Court in your backyard. You don’t have to be the King of Country to have the best outdoor play area money can buy. 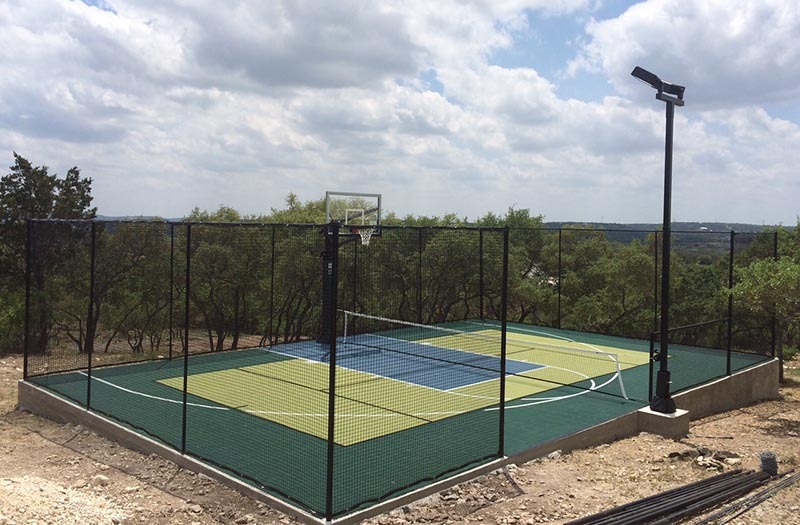 Call us at (210) 496-3399 to get a quote. 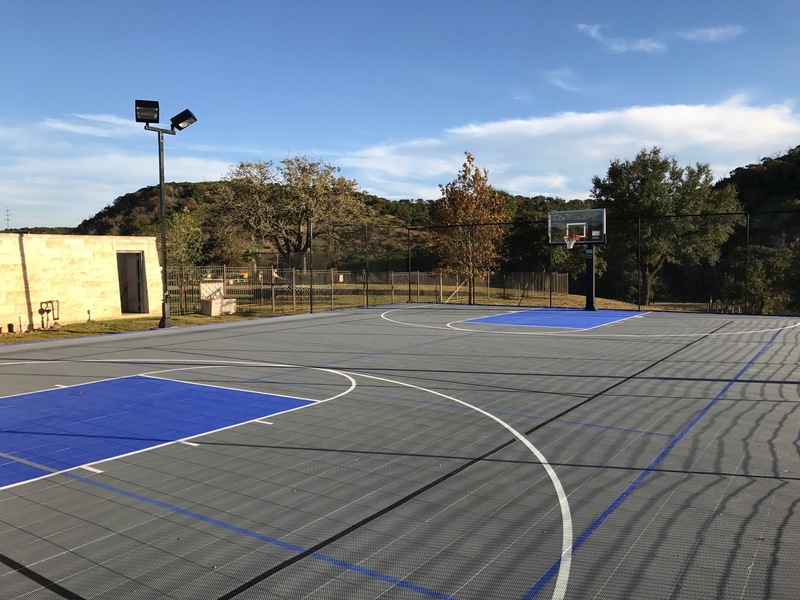 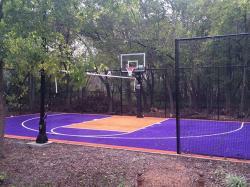 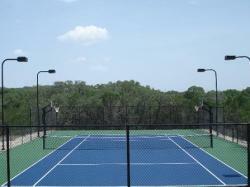 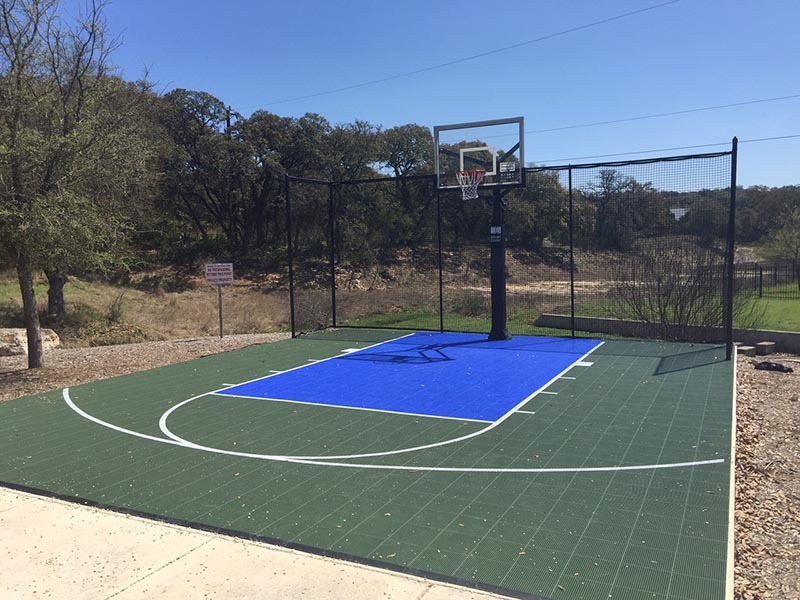 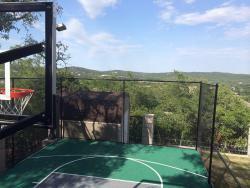 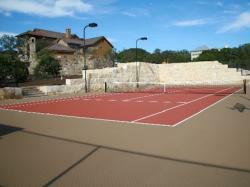 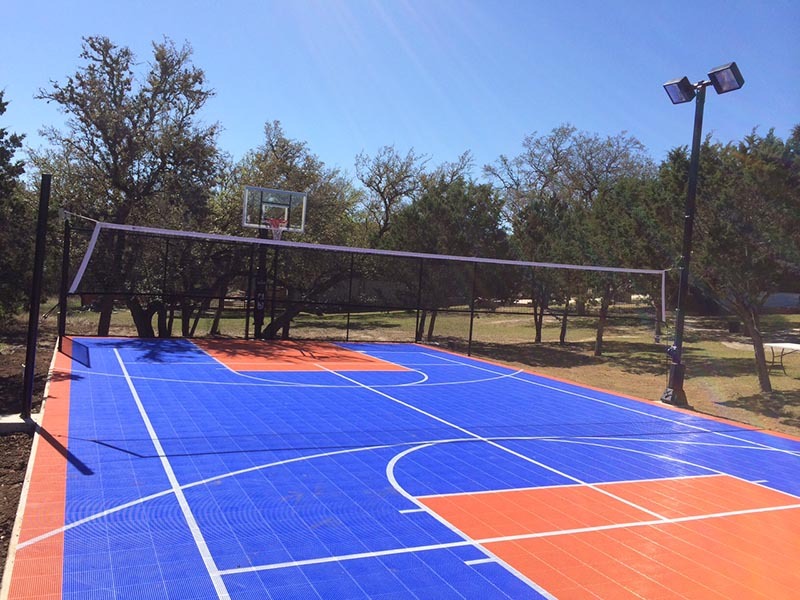 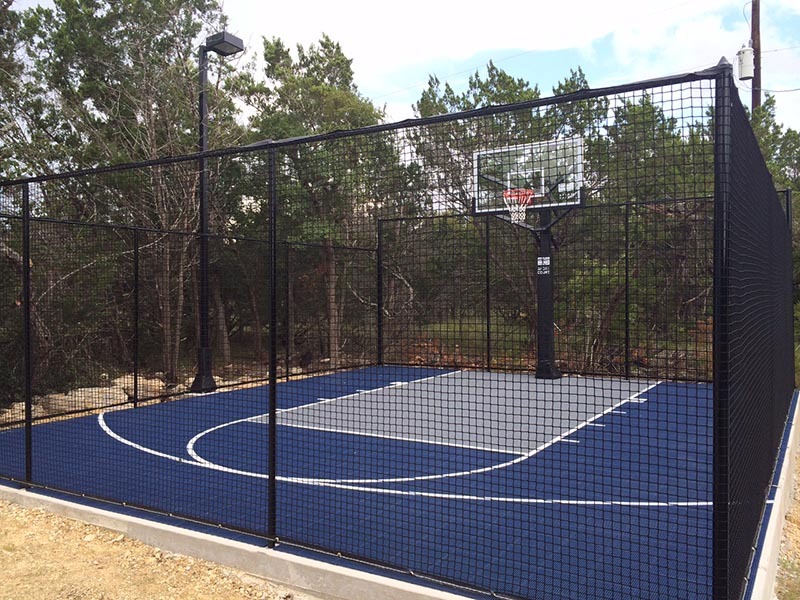 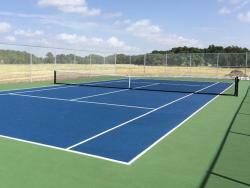 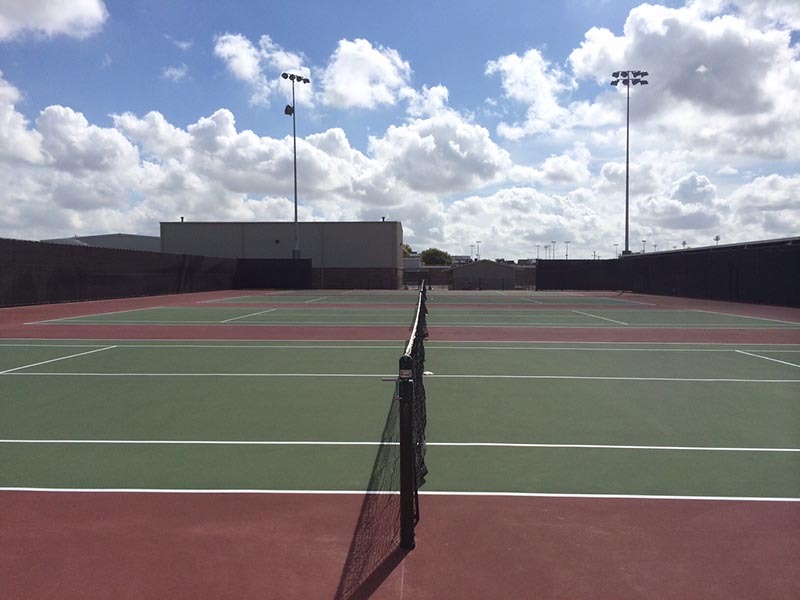 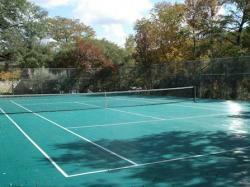 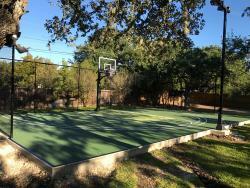 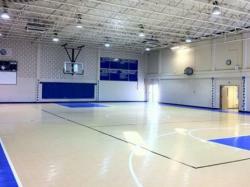 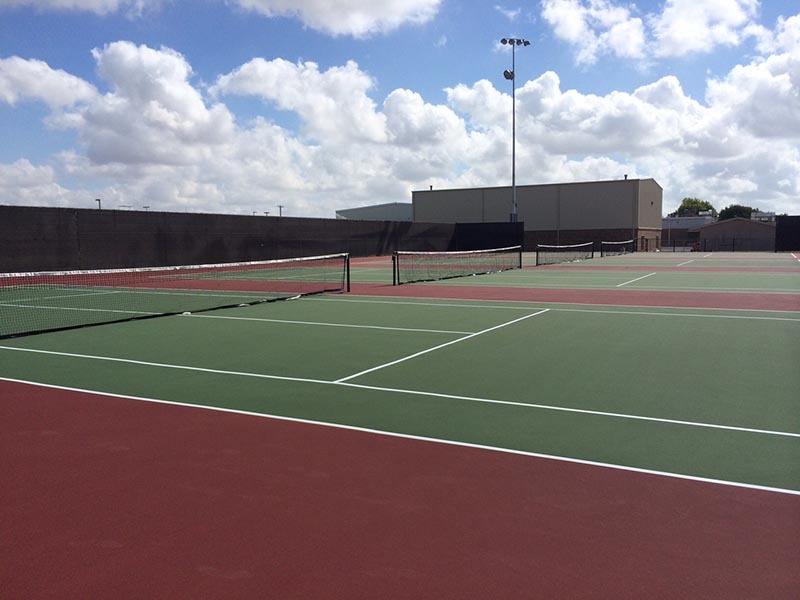 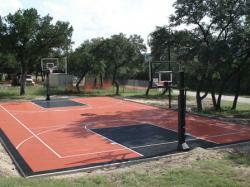 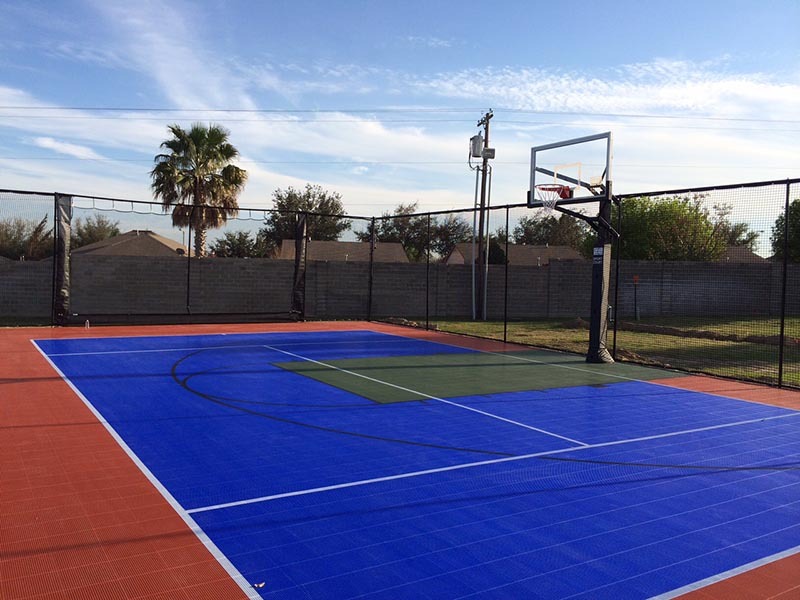 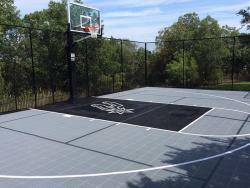 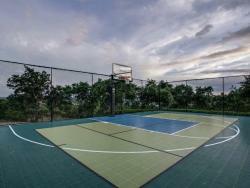 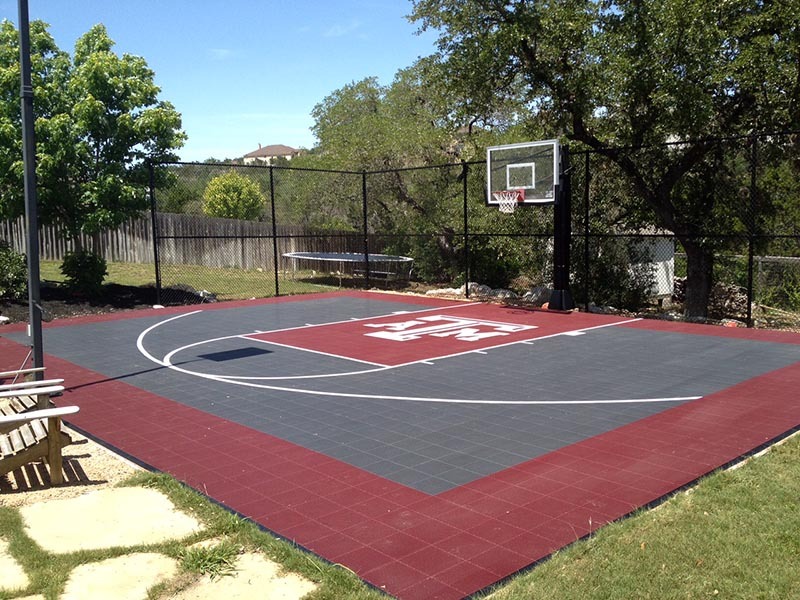 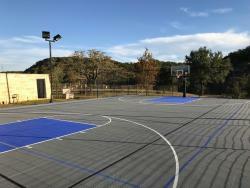 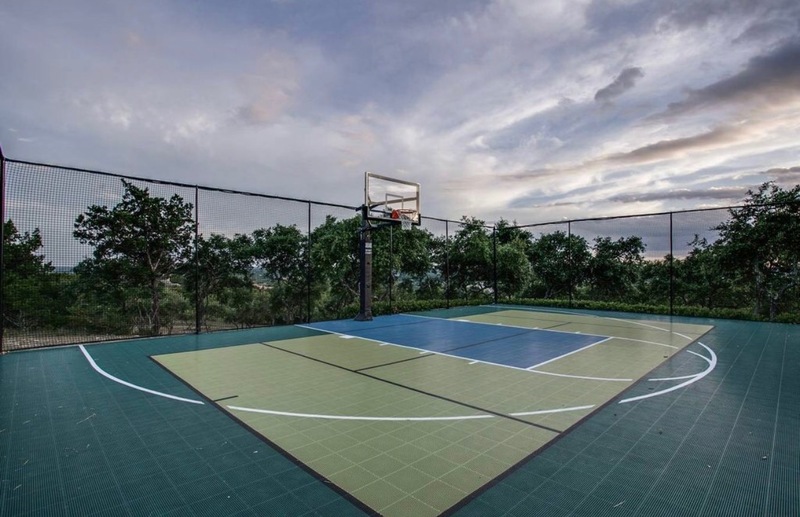 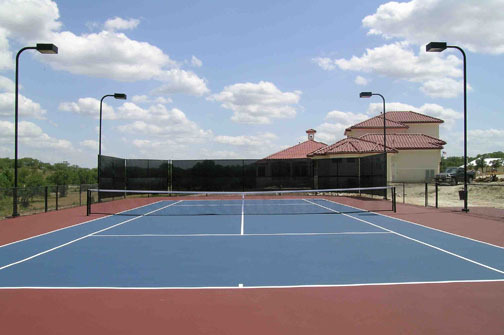 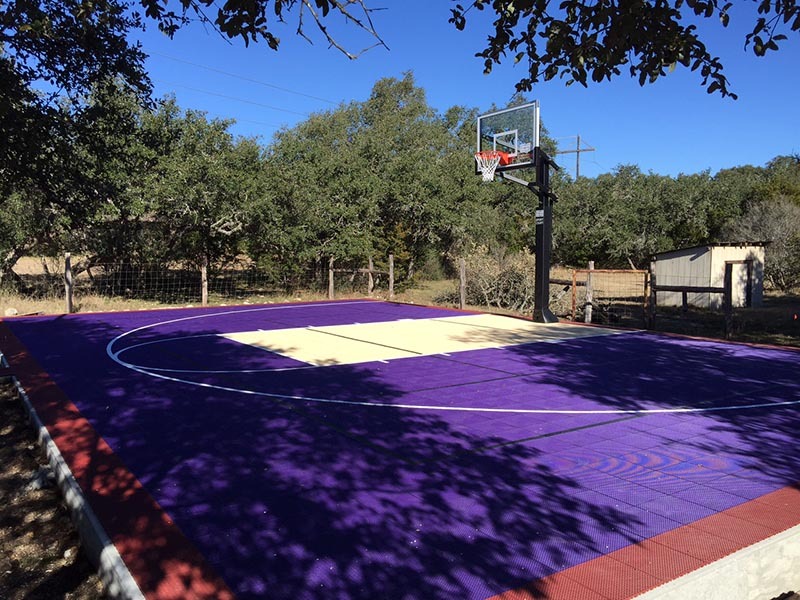 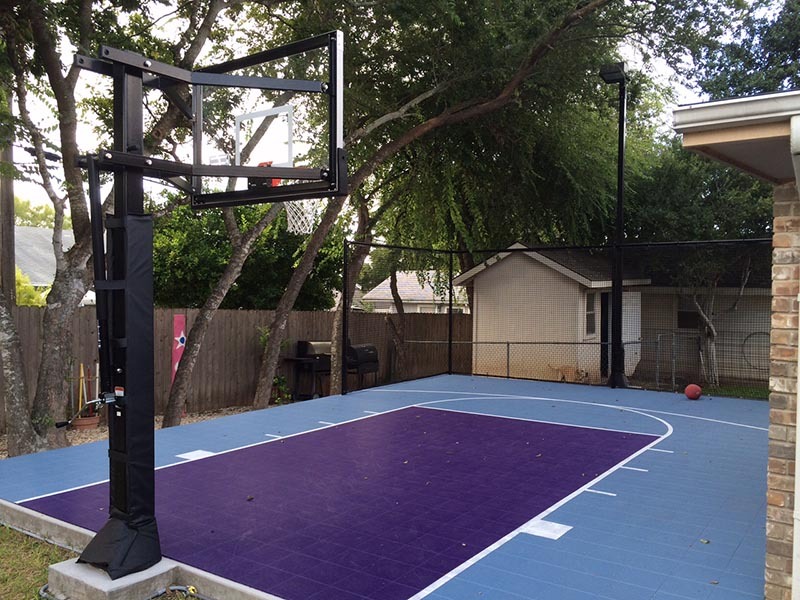 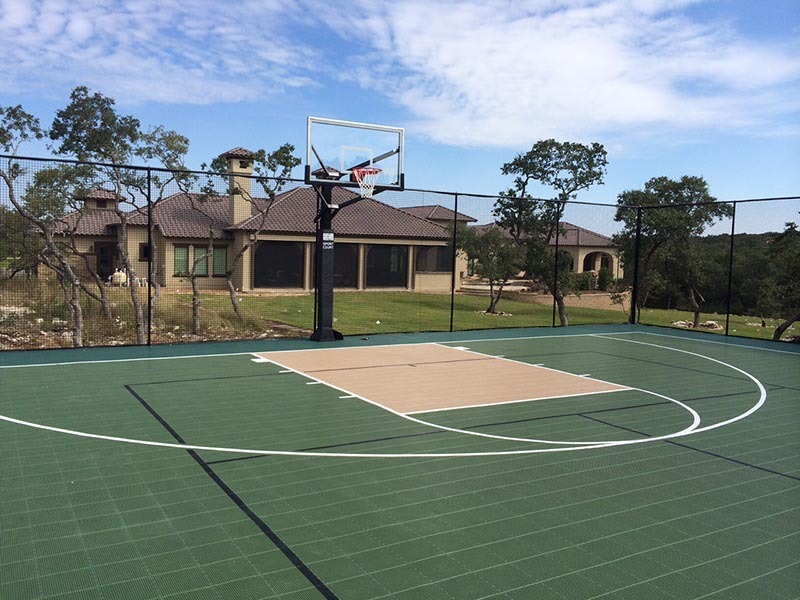 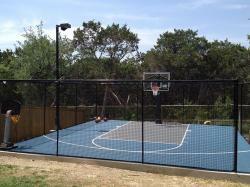 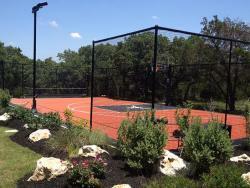 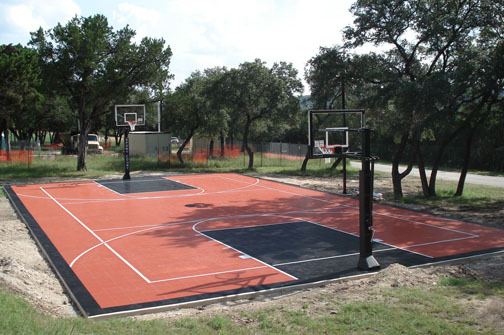 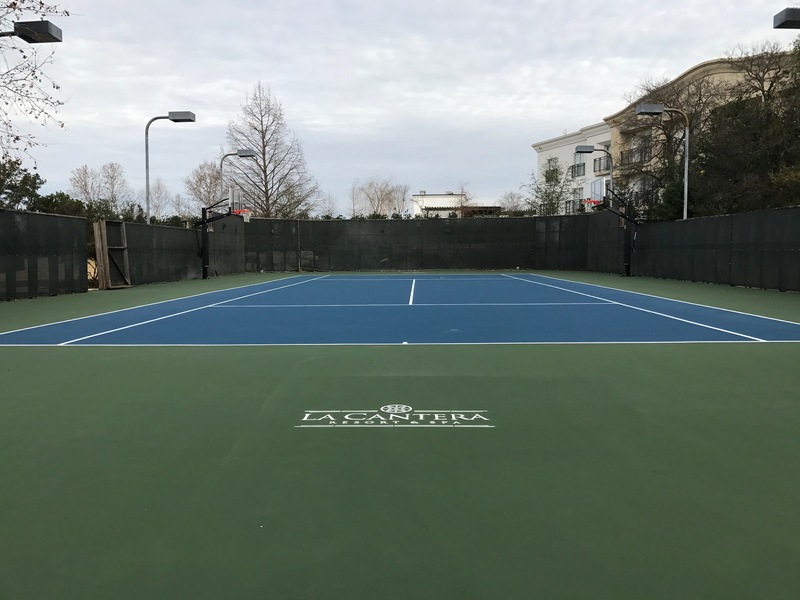 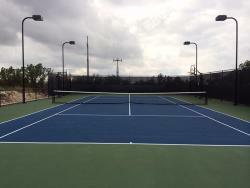 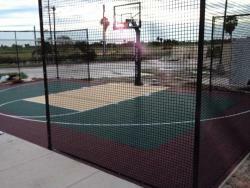 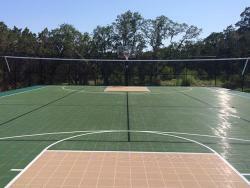 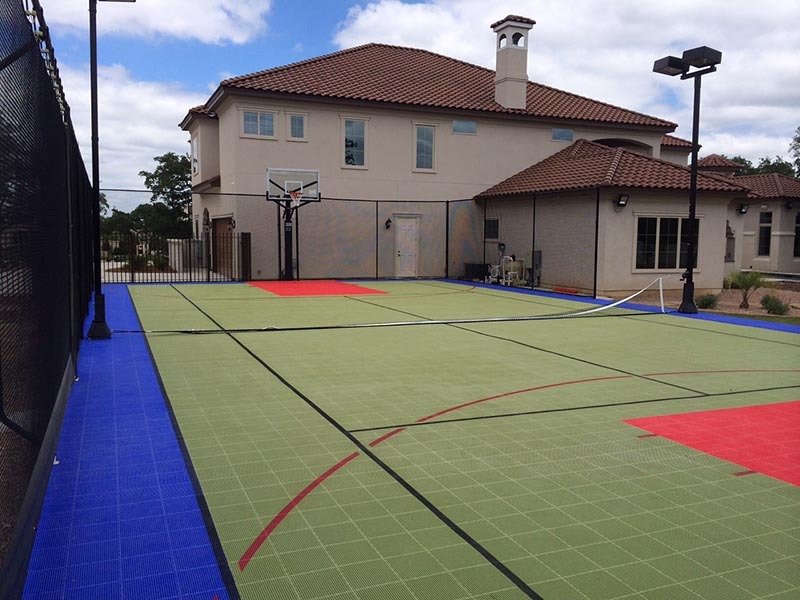 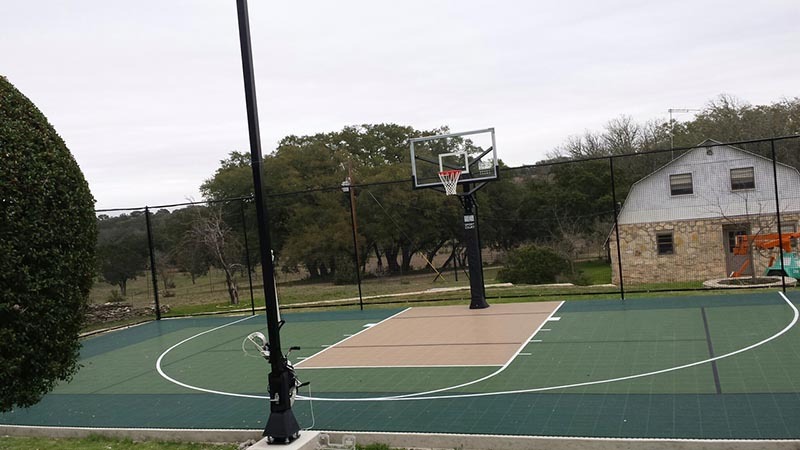 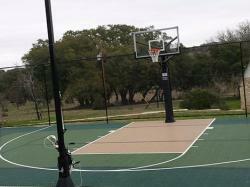 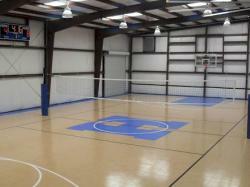 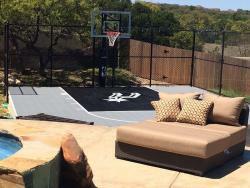 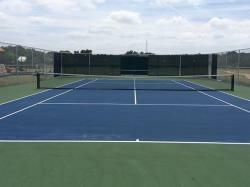 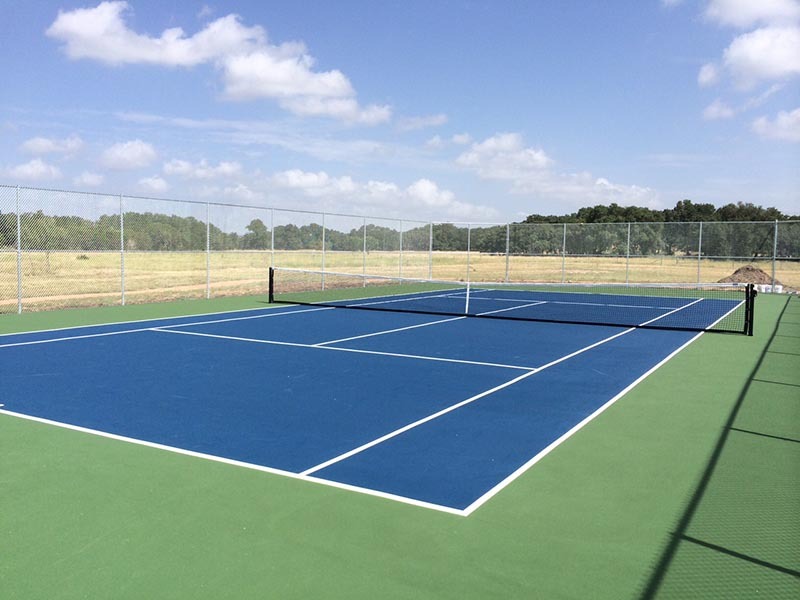 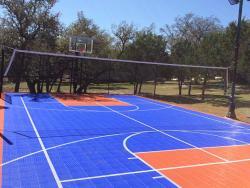 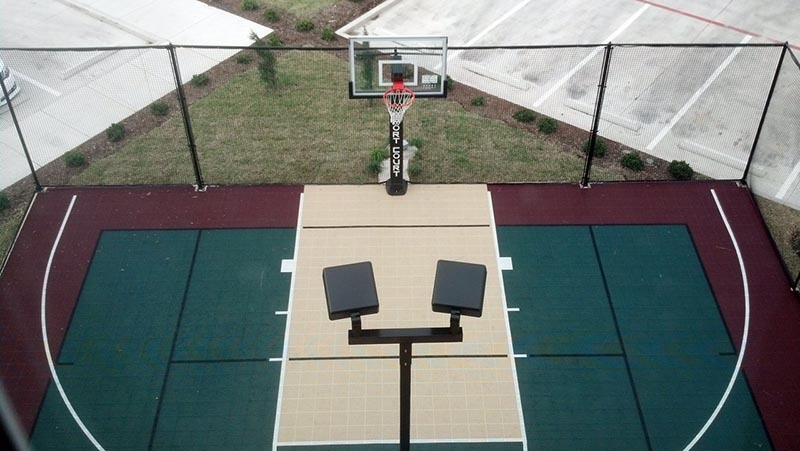 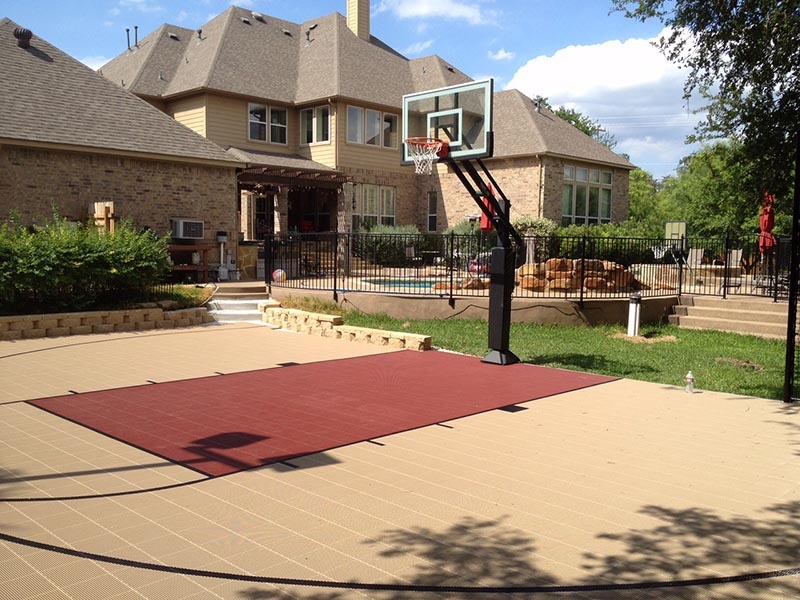 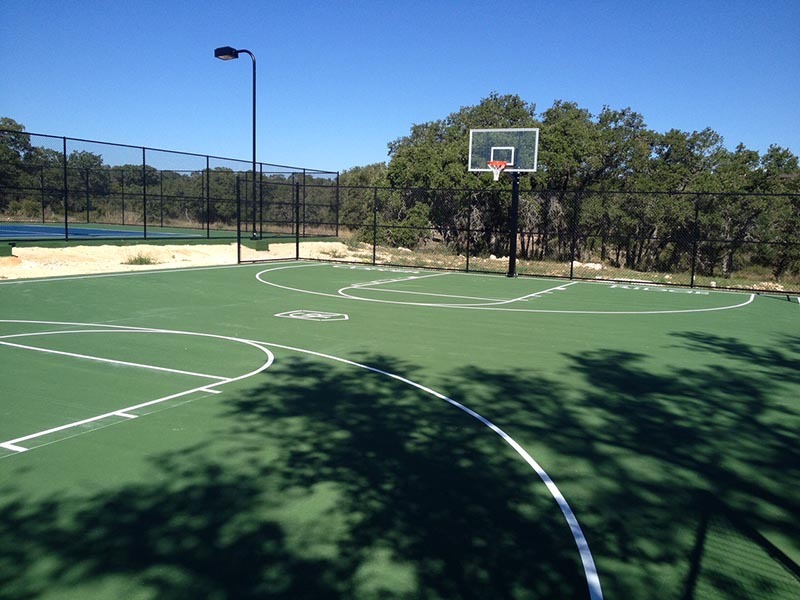 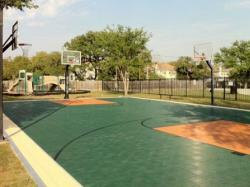 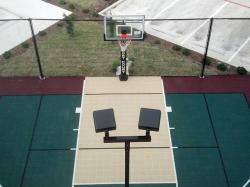 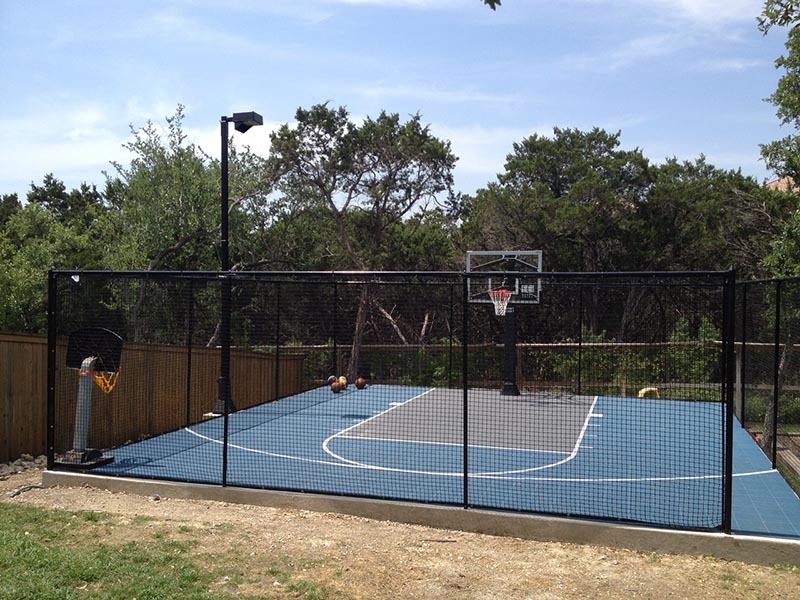 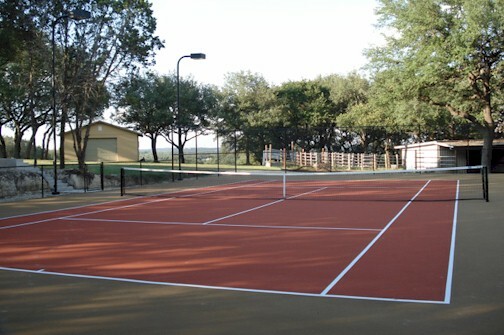 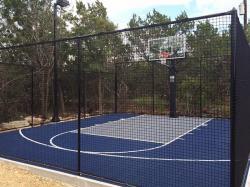 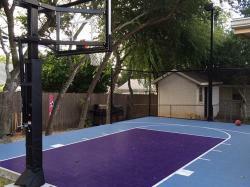 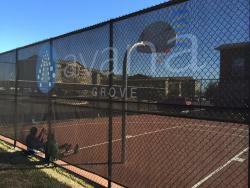 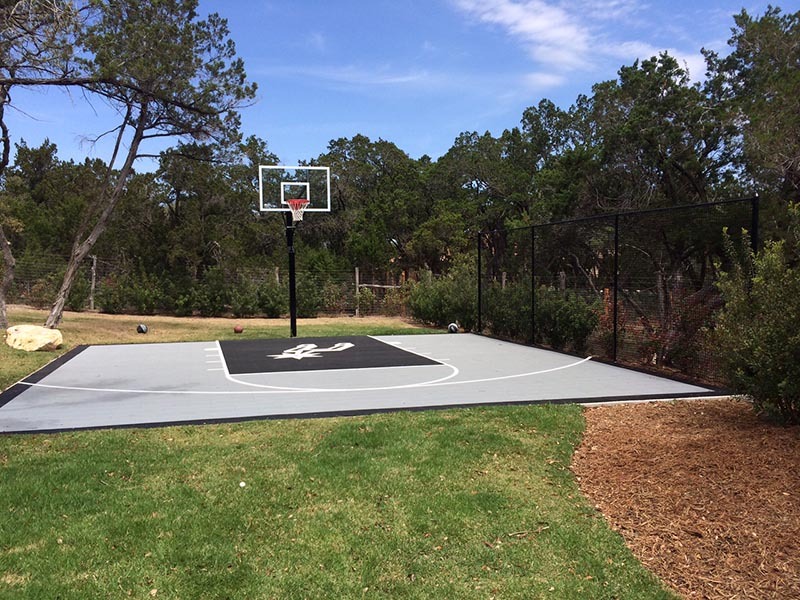 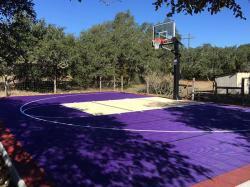 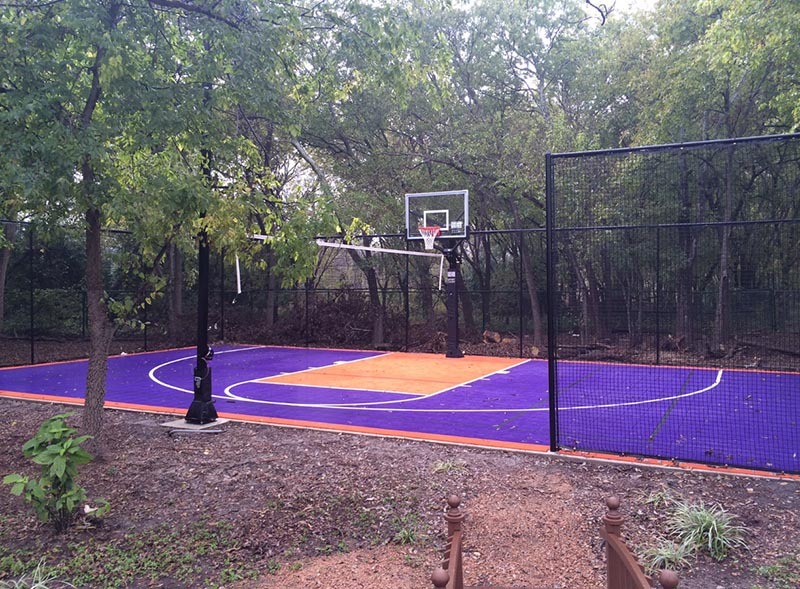 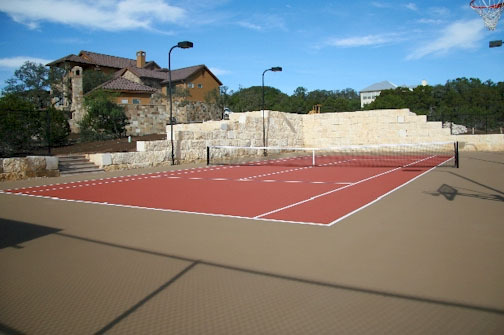 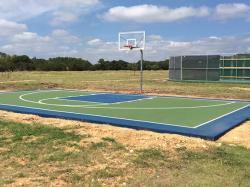 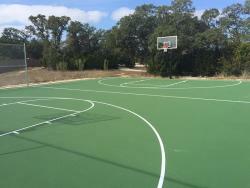 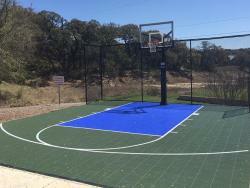 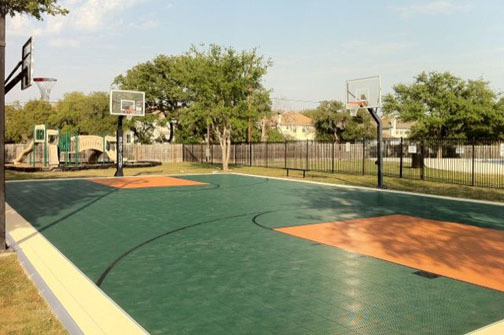 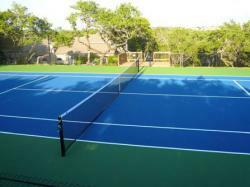 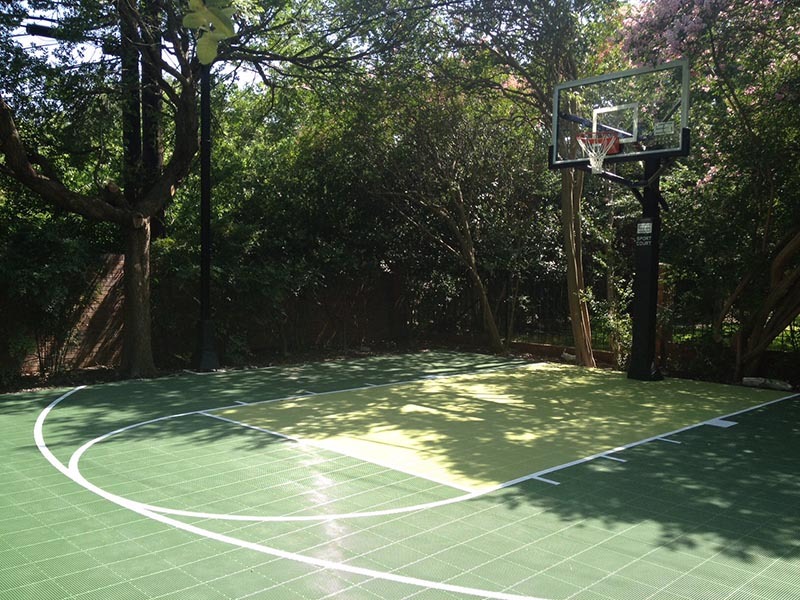 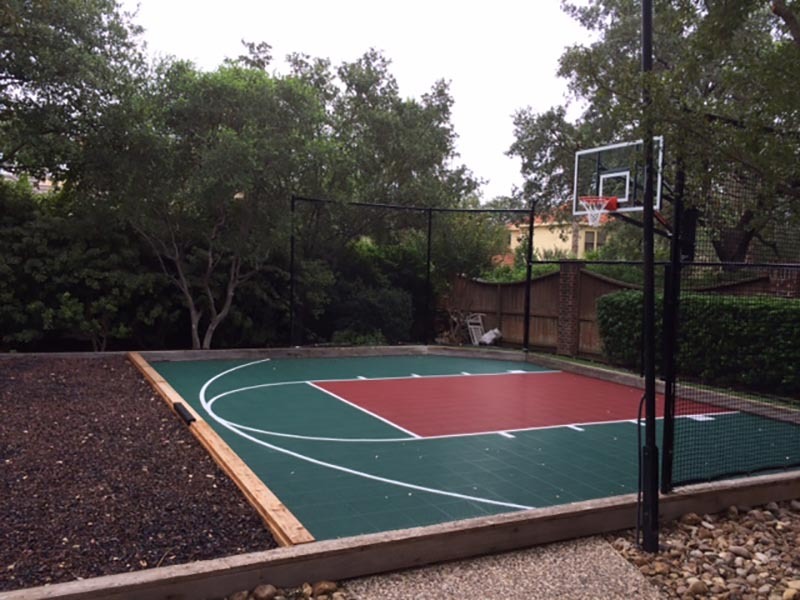 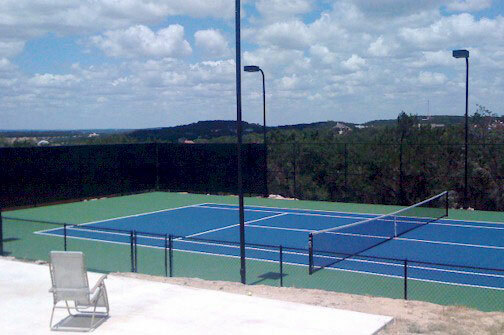 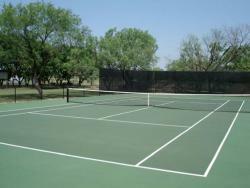 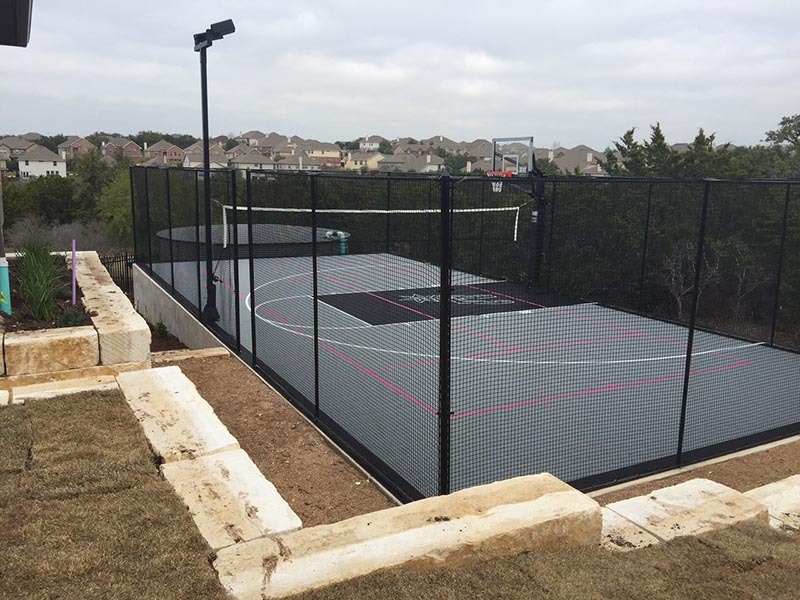 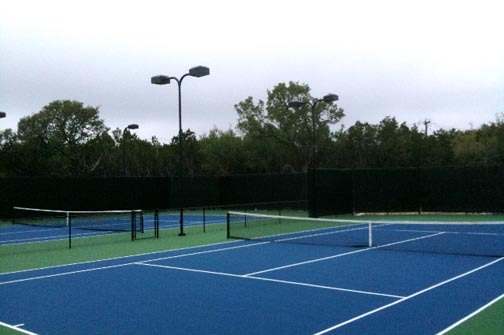 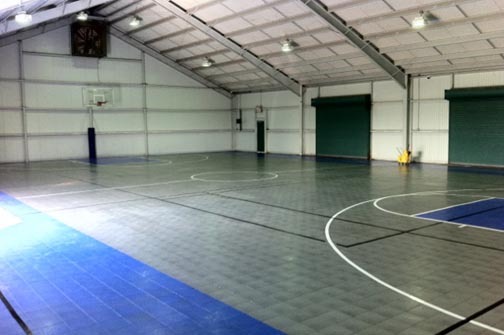 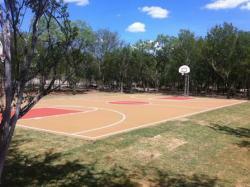 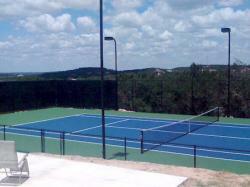 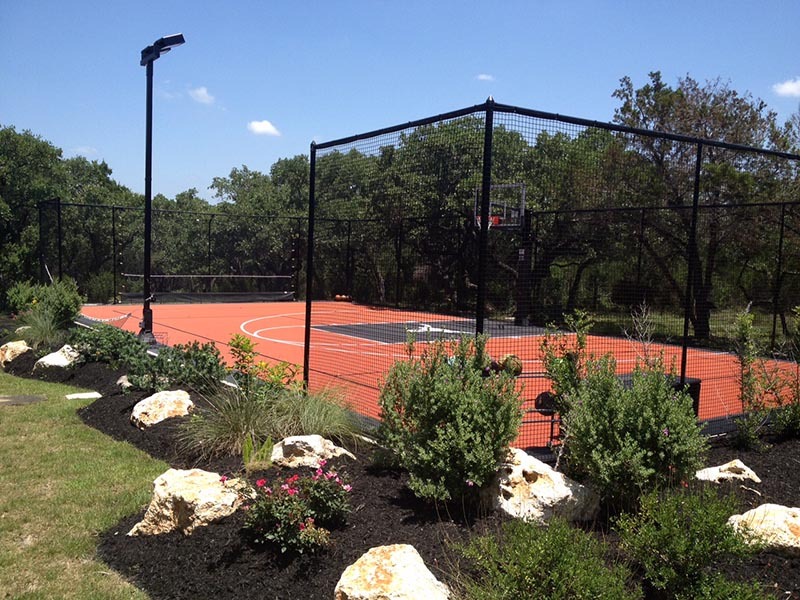 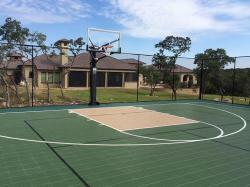 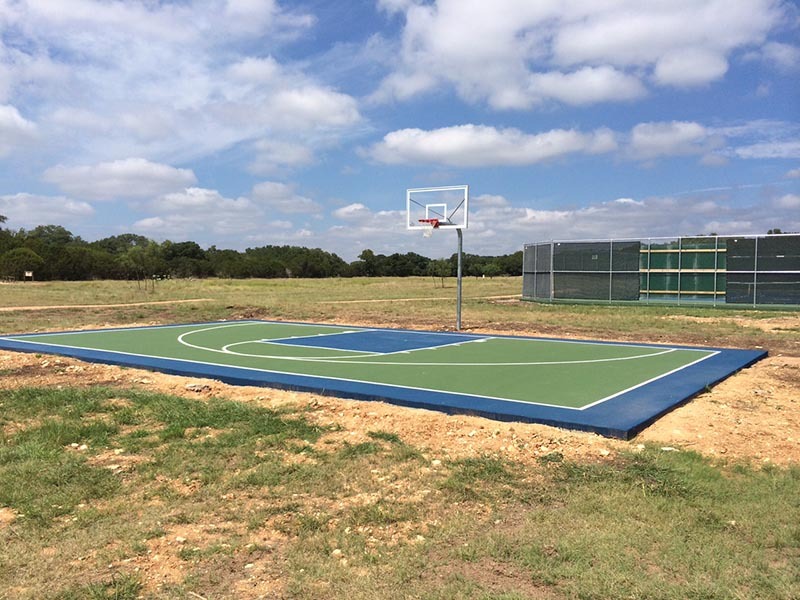 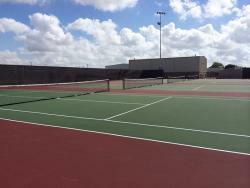 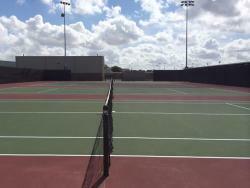 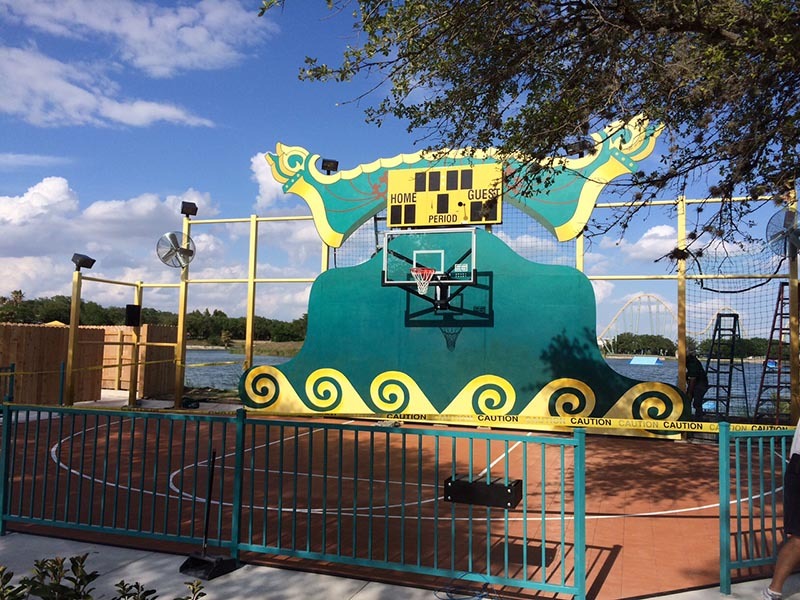 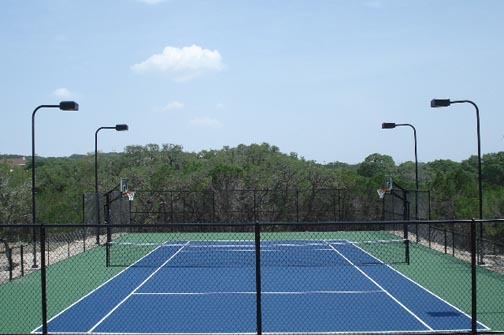 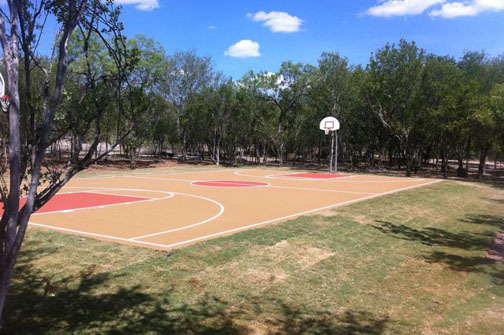 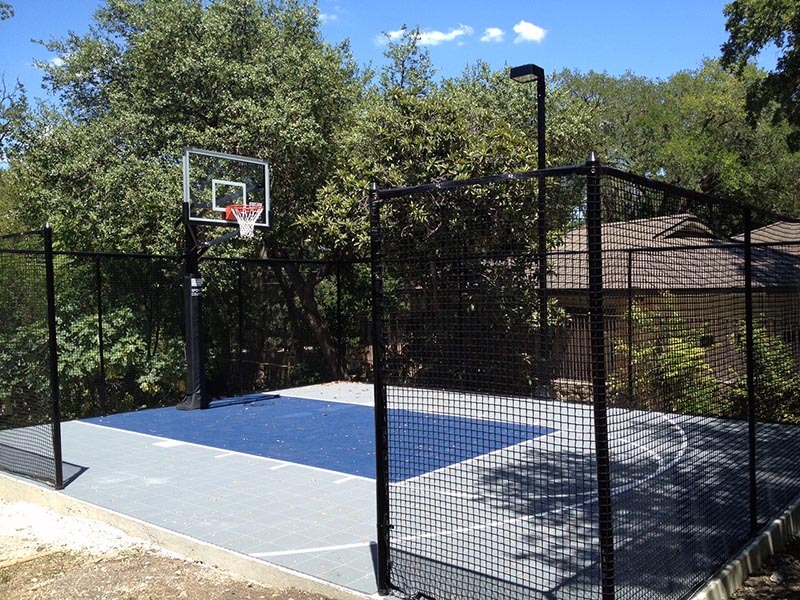 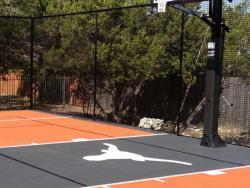 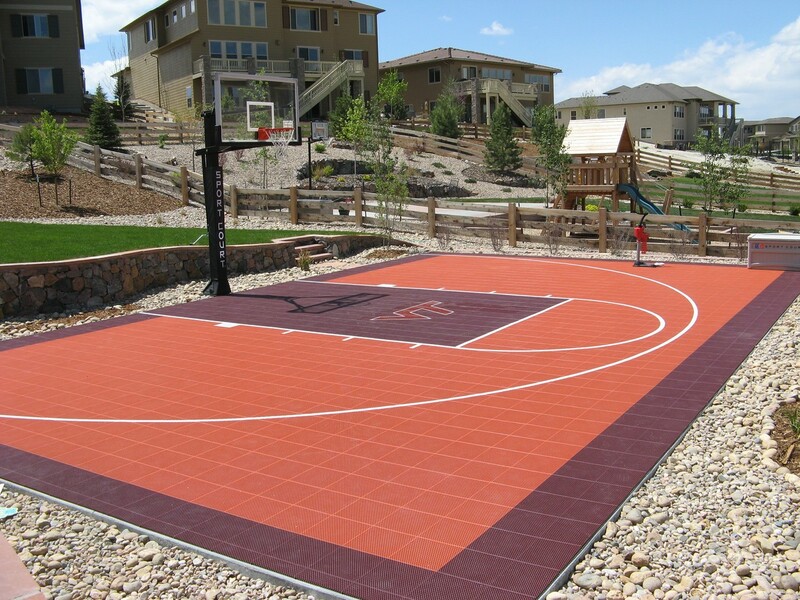 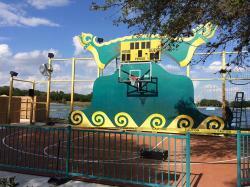 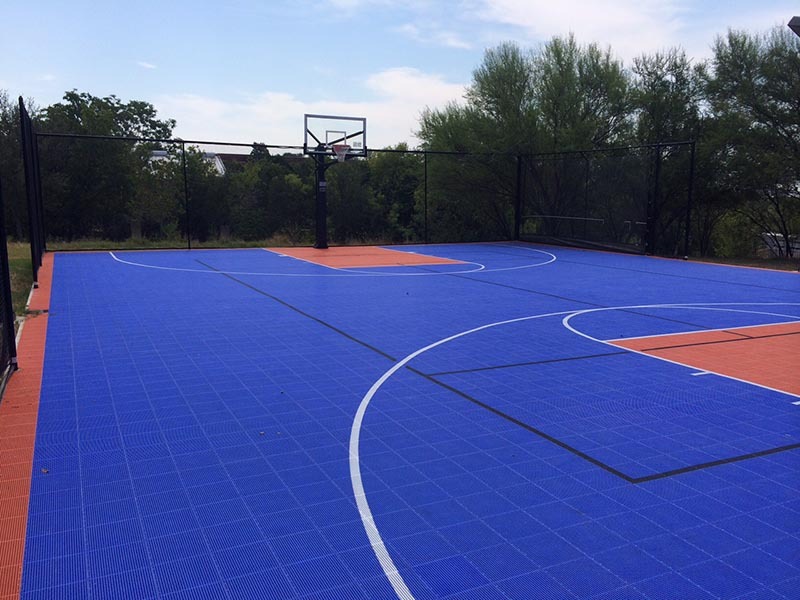 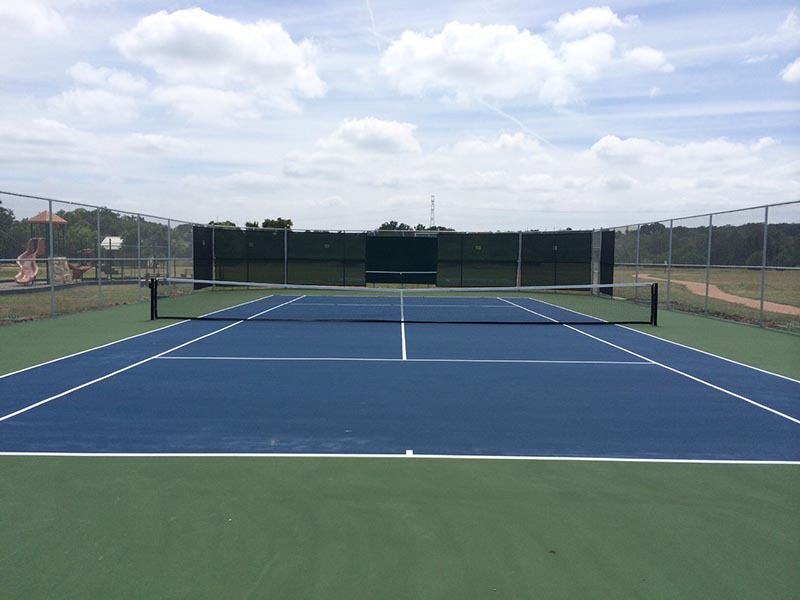 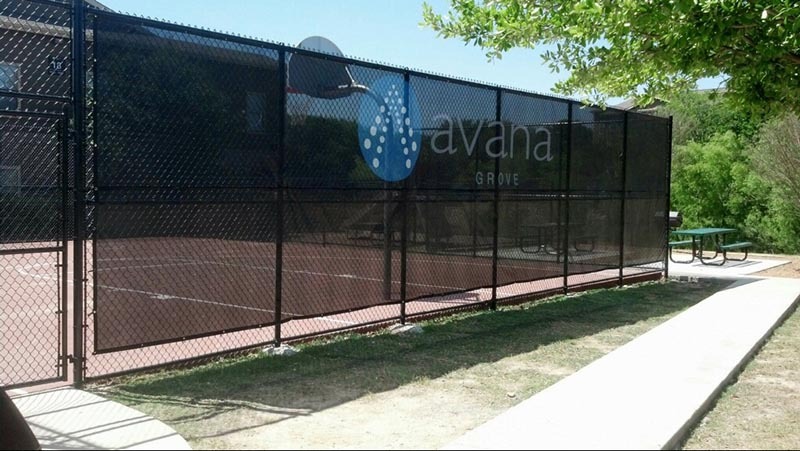 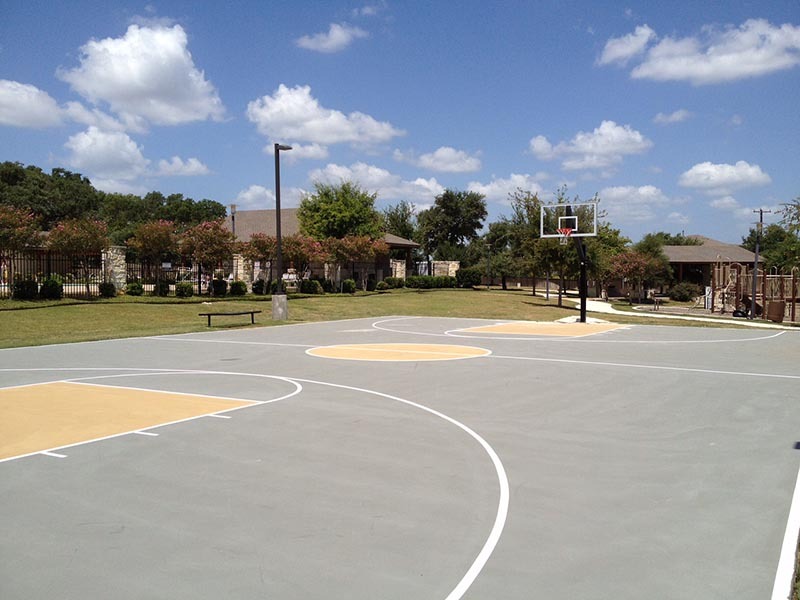 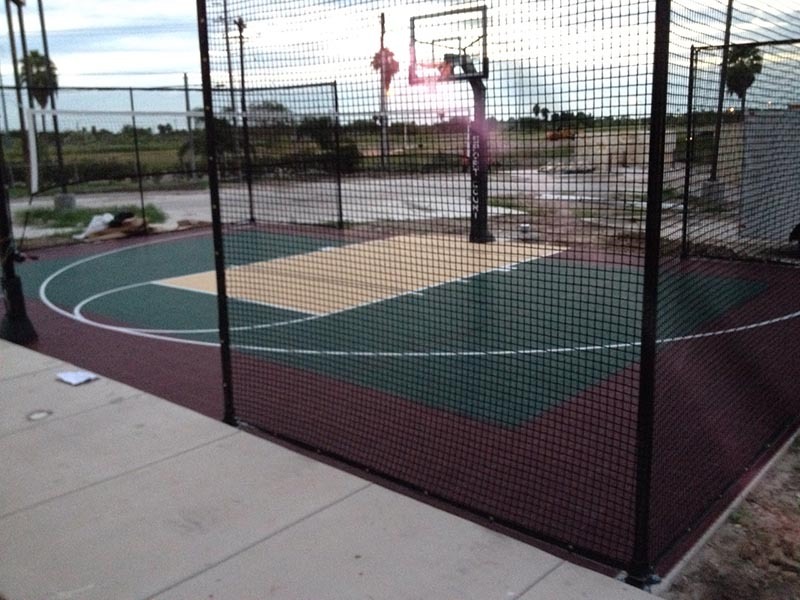 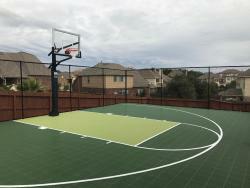 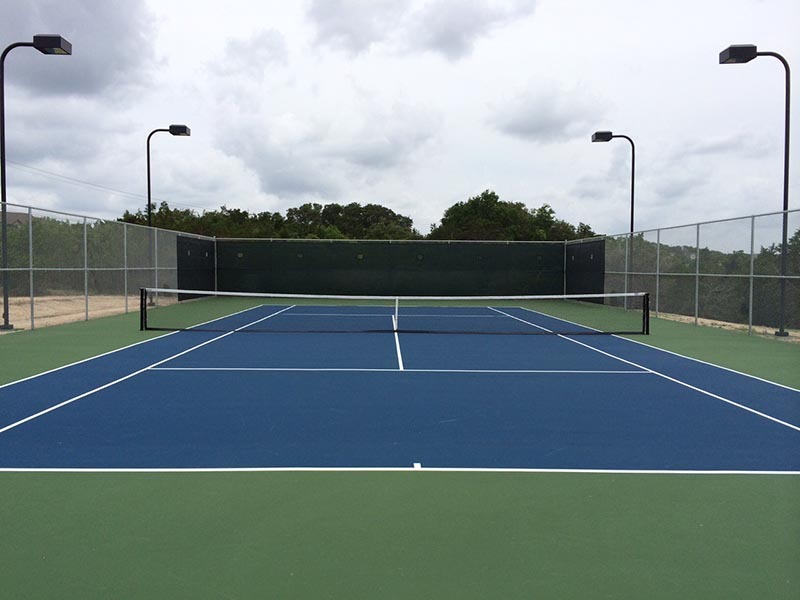 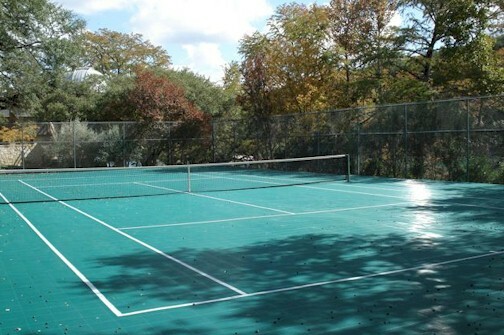 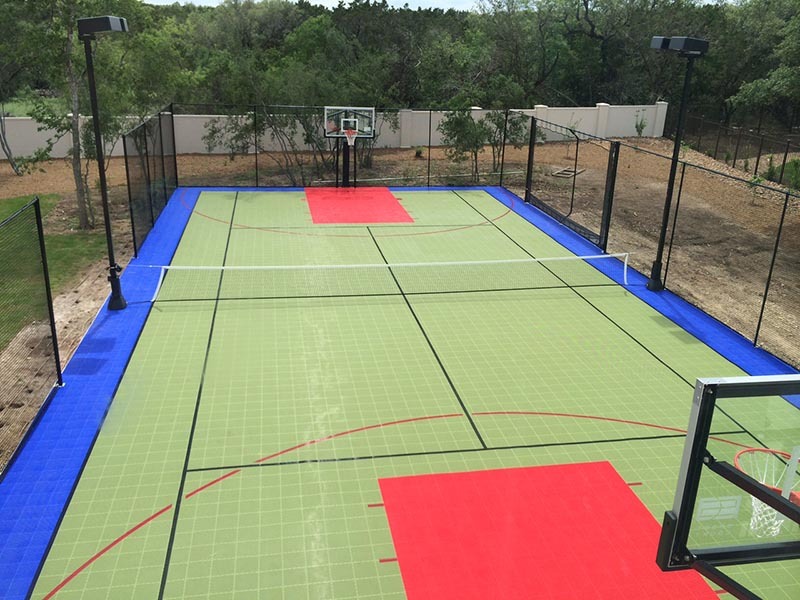 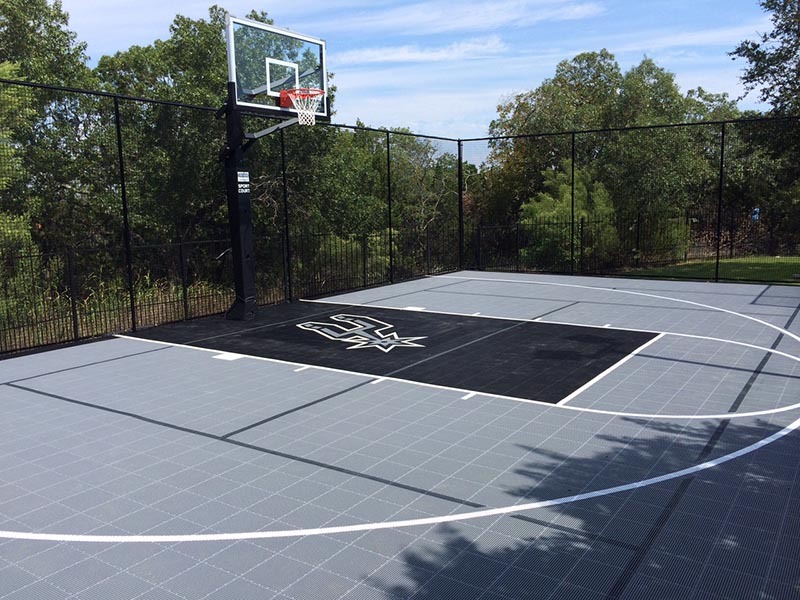 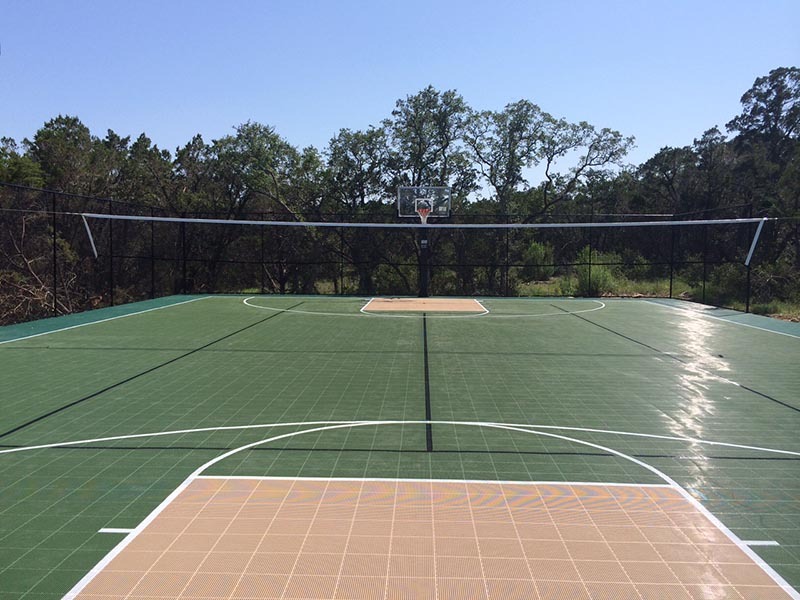 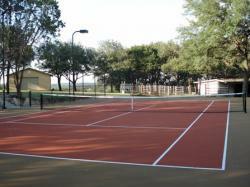 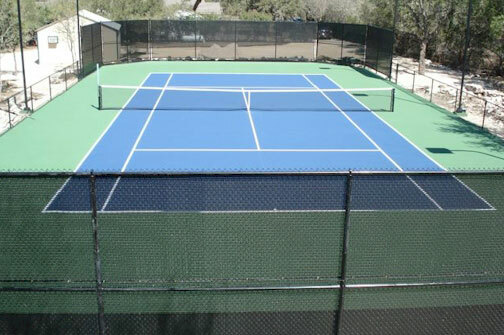 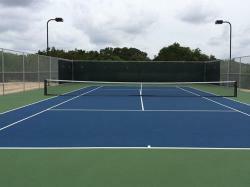 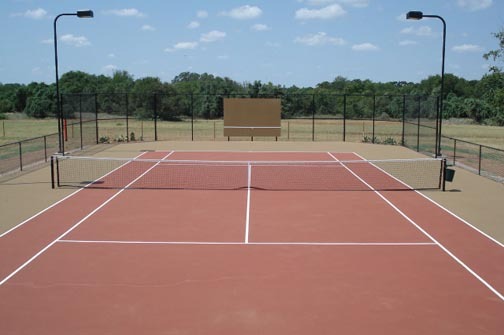 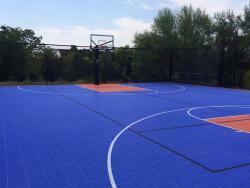 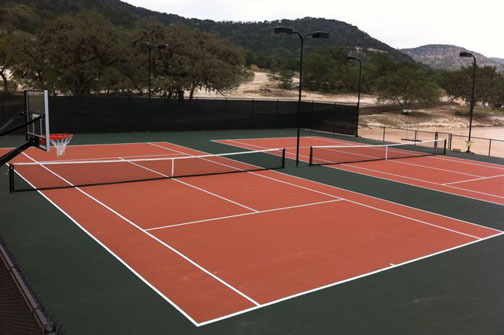 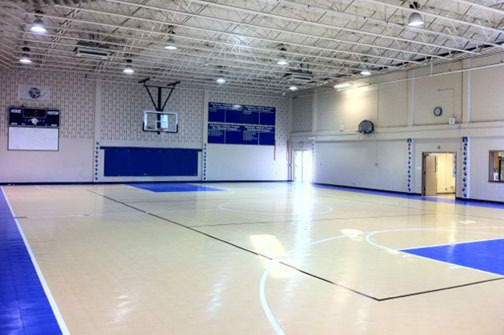 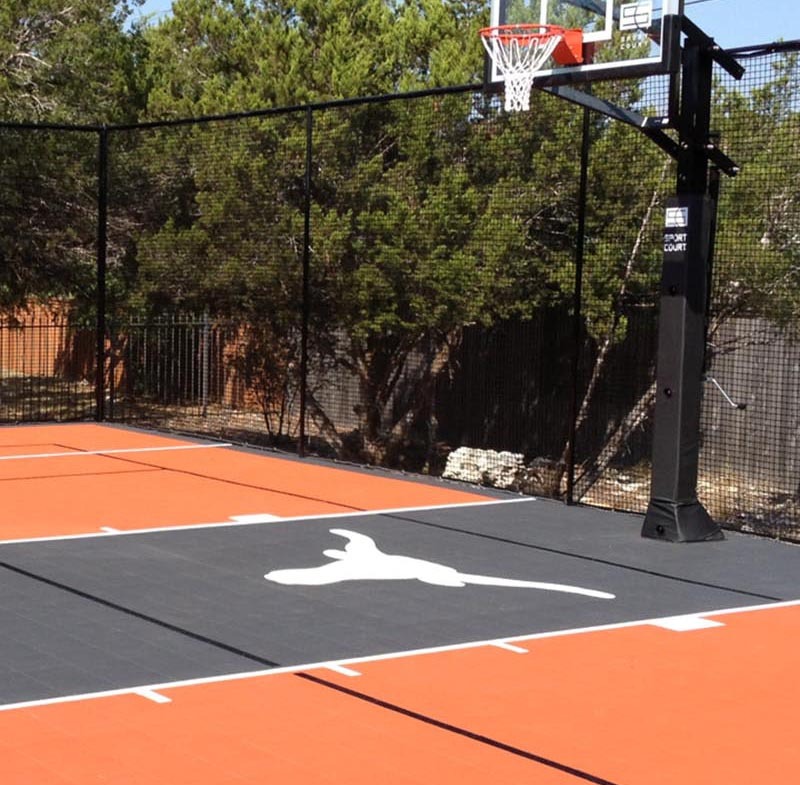 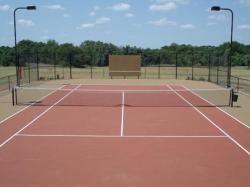 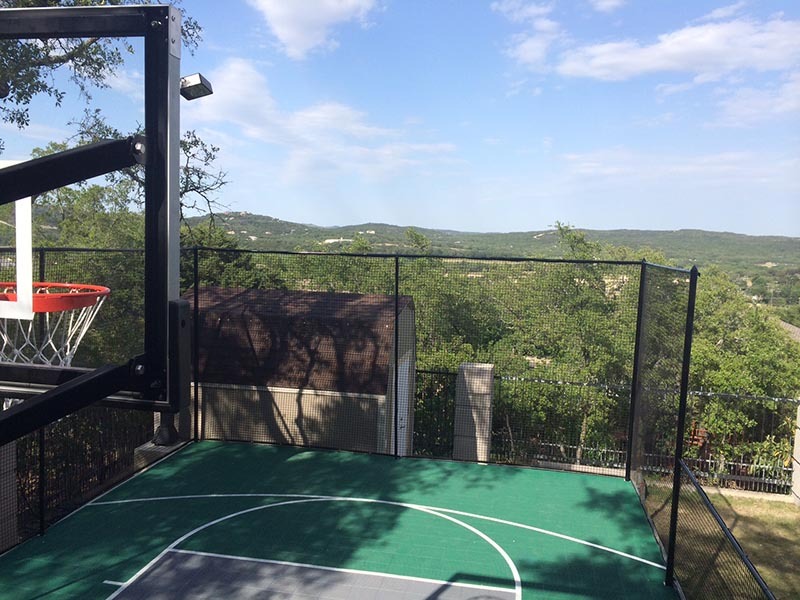 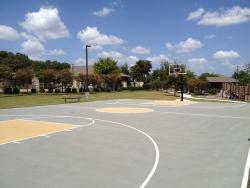 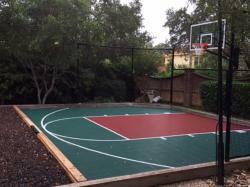 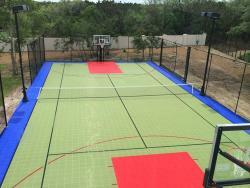 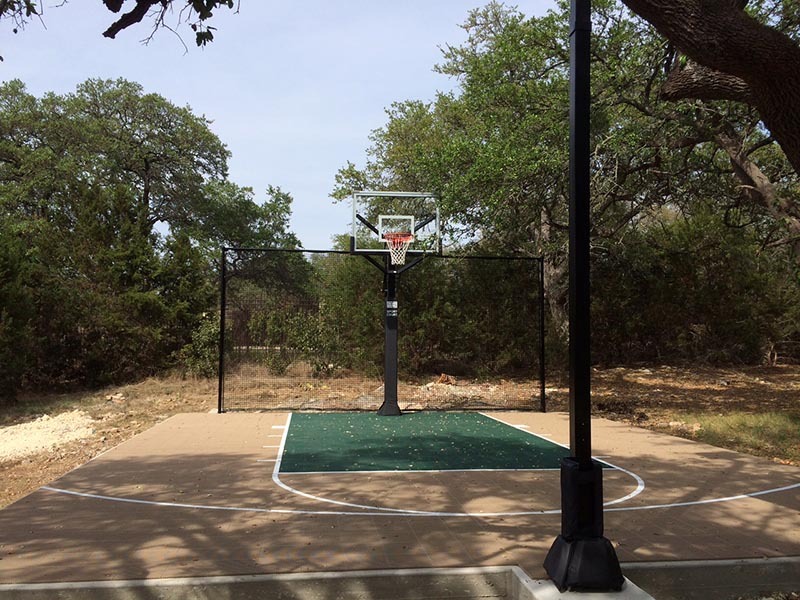 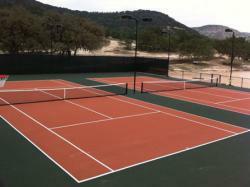 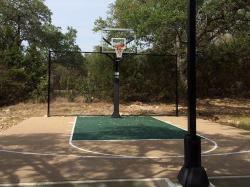 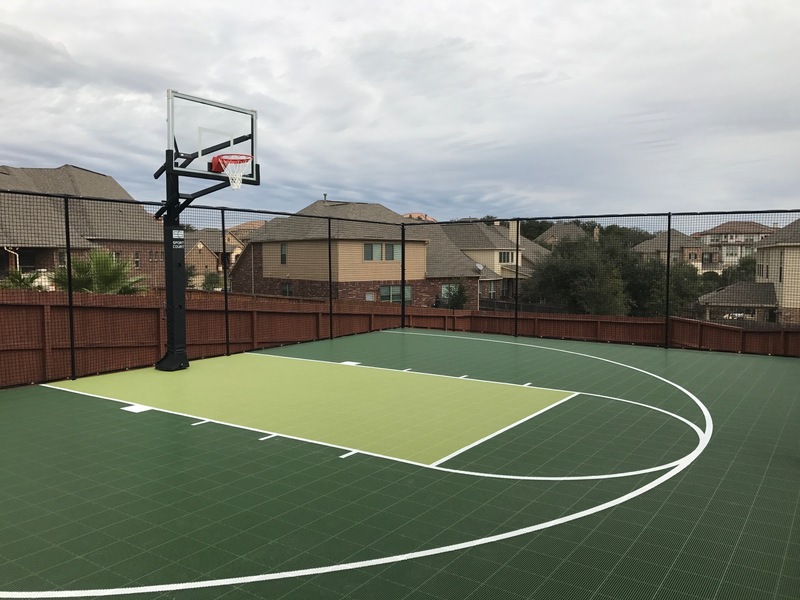 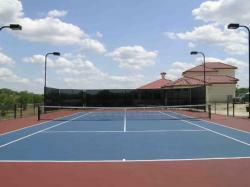 There are lots of options available and you don’t need a 12-acre yard to have a Sport Court.